WNC CPAs and Consultants, LLC can provide different levels of financial reporting services for clients in a variety of industries. While you may be able to prepare your financial statements in house, you may wish, or be required, to have a CPA prepare your financial statements to ensure they are prepared in accordance with an appropriate accounting framework. Financial statements prepared by a CPA are typically accompanied by a report from the CPA indicating the level of service performed. For many businesses, financial reporting from a certified public accountant is often required as a pre-requisite to obtaining a loan or establishing credit with a vendor, as the financial statements provide information about a company’s financial health. This declaration of financial status can determine whether a private institution or a bank is willing to provide a loan, a vendor is willing to extend credit, or an insurer is willing to provide coverage. For example, in the construction industry, a construction company generally must provide financial statements to the bonding company in order to receive a surety bond for a project. The bonding company will usually require that the financial statements be accompanied by a report from a certified public accountants. Depending on the individual needs of our clients, we perform one of four financial reporting services. Each service provides a different level of professional financial analysis and expertise. An audit is the most detailed level of financial reporting service that WNC can perform. An audit involves gaining an understanding of the entity’s system of internal controls, assessing fraud risk, and testing financial transactions. With a goal of determining whether or not the financial statements contain any material misstatements, an audit also involves an in-depth analysis of the information contained in the financial statements. Following an audit, the accountants of WNC CPAs and Consultants, LLC are able to render an opinion on the entity’s financial statements. A common type of reporting we provide, a review is the level of financial reporting that many banks and bonding companies require. During a review engagement, we apply analytical procedures and perform inquiries to obtain limited assurance that no material misstatements are present in the financial statements. The review reports we provide offer limited assurance that we are not aware of any material modifications that should be made to the financial statements for them to be in accordance with financial reporting standards. 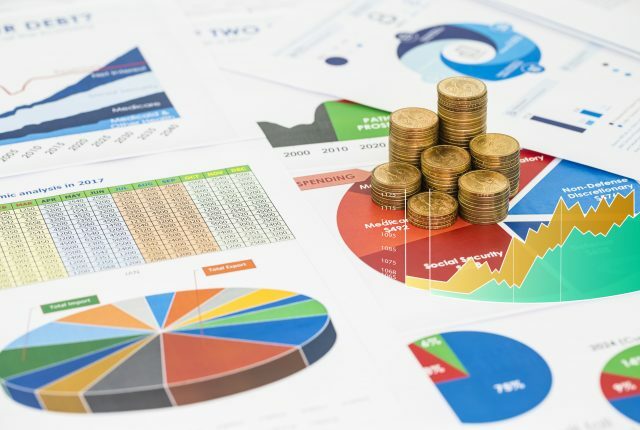 A more cursory type of financial engagement, a compilation involves organizing the financial statements of the business according to industry standards. While audits and reviews offer specific assurances, a compilation only indicates that a CPA read the financial statements and didn’t notice obvious concerns. The most basic of the services, financial statement preparation involves no analysis and as a result, no assurance of any type can be rendered. Essentially, this process involves taking the client’s numbers and putting them in the proper order to allow the client or a third party to evaluate the business. Whether you need financial reporting for your own benefit or as a business prerequisite, contact WNC CPA’s and Consultants, LLC.